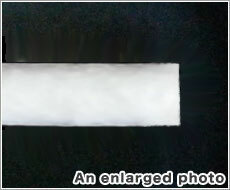 Click the photo to be showed an enlarged photo. 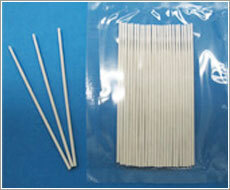 SS-001 is an ultra slim cotton applicator. 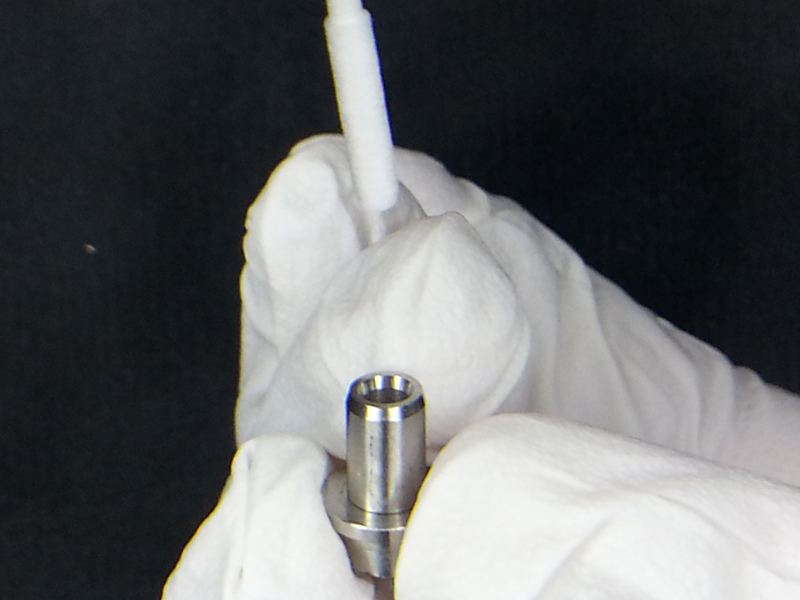 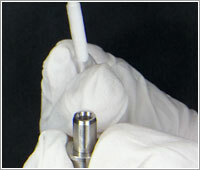 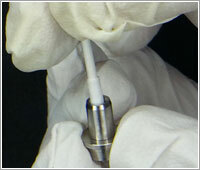 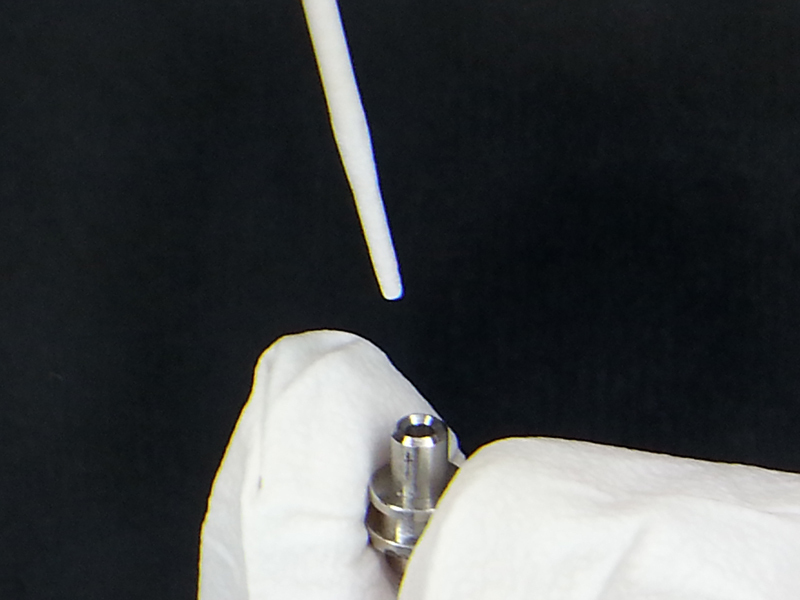 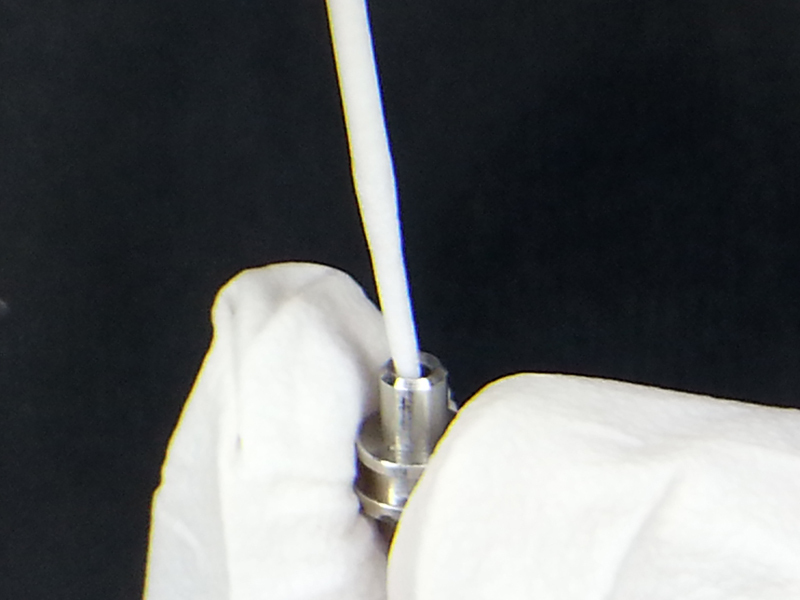 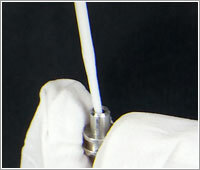 Finishing flat head and cylindrical cotton tip with special shaving on the paper stem for　stiffness of the paper stem. 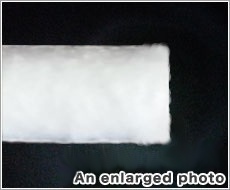 Lint-less, high-absorbent and burnable for easy dispose. 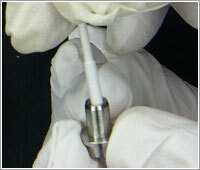 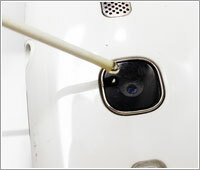 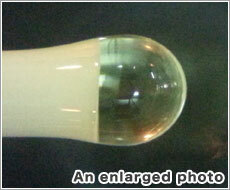 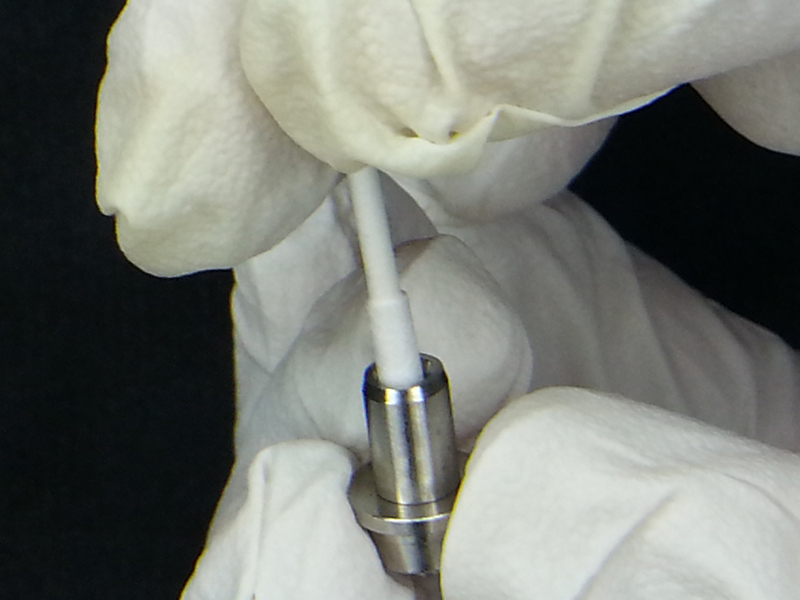 It is suitable for cleaning (such as optical connector LC) and concave areas where they were hard to be cleaned. 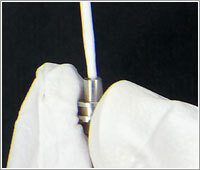 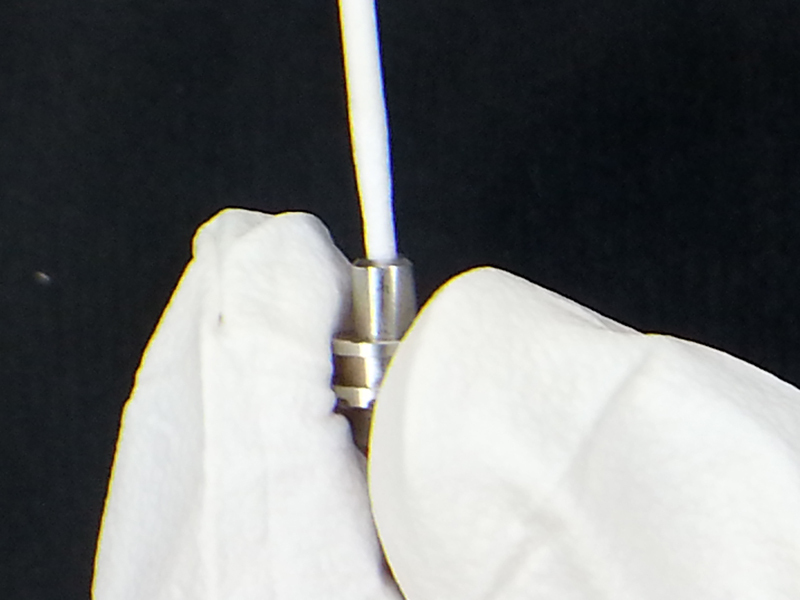 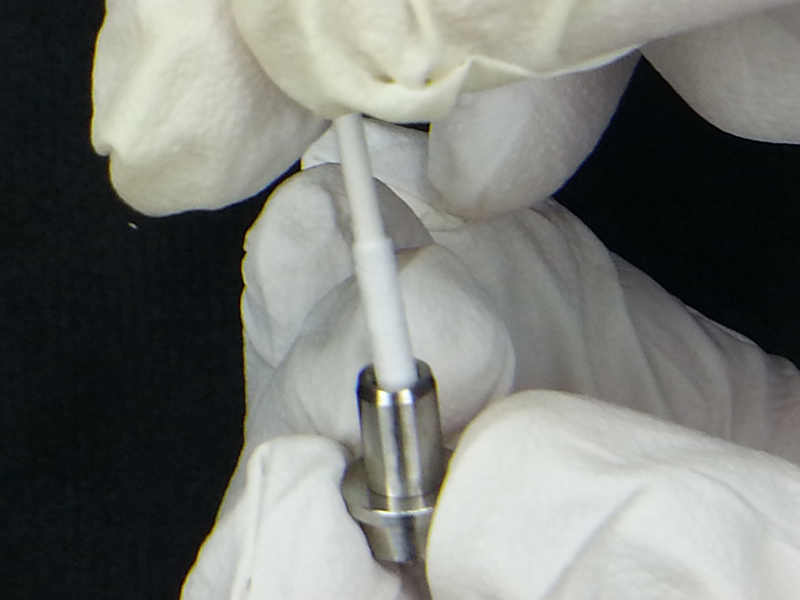 SS-002 is an ultra slim cotton applicator. 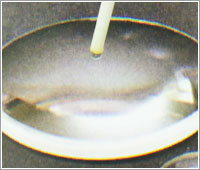 It is suitable to be used to clean the applications of concave areas with inner diameter of less than 2.5 mm. 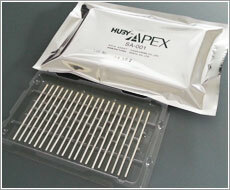 It is suitable for cleaning (such as optical connector SC) and concave areas where they were hard to be cleaned. 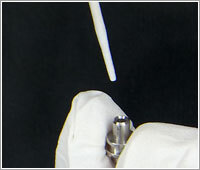 SA-001 has a state-of-the-art technological adhesive (elastomer = elastic polymer) which picks particle up without residue on the surface of application. 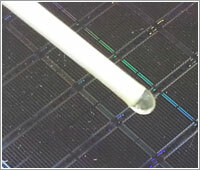 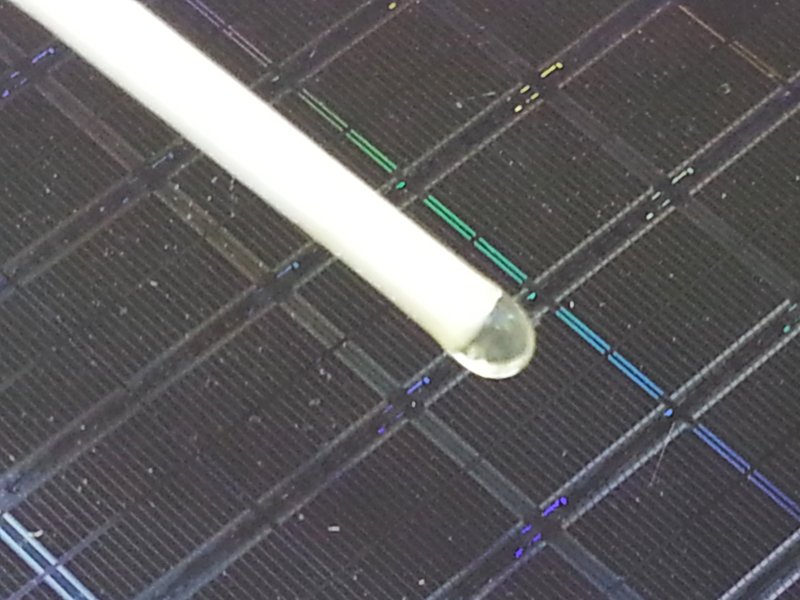 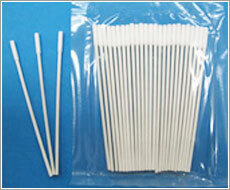 SA-001 is a special feature adhesive swab developed with major Photo mask maker. 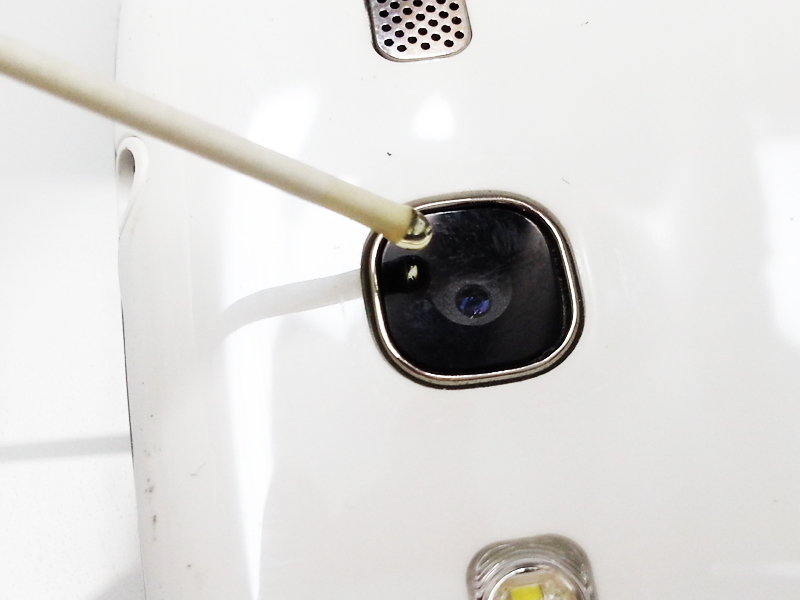 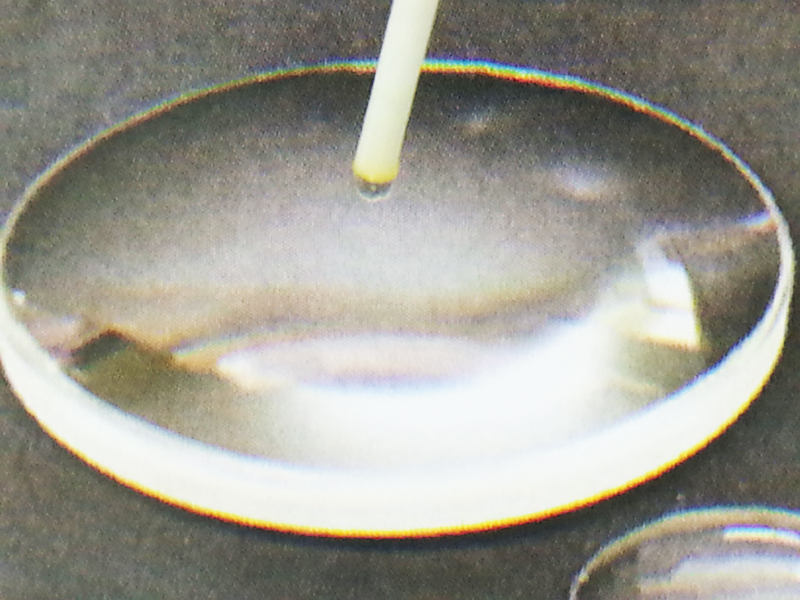 It is efficient to be used to remove particles on applications of Photo Mask, Color Filter, Lens Assy, Electrical parts and et cetera where adhesive residue ban with modification of mixing contents of three types of acrylic based resin has been used in adhesive point of the SA-001.